All eyes are on Sensum this week, with multiple appearances in Built Offsite magazine, and a profile of our projects in the Australian Education Reporter. 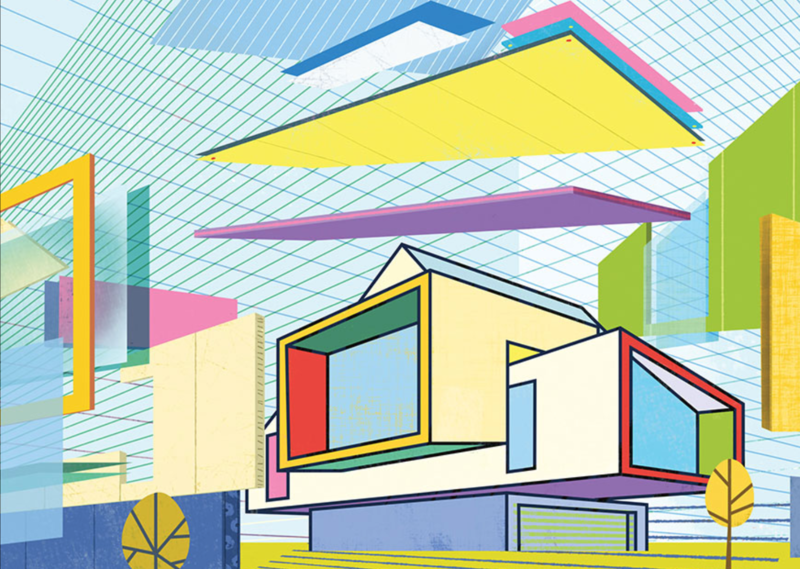 The 11th issue of Built Offsite focusses on the multi-faceted benefits of smart panels. You can find our Chief Executive Officer, Nick Strongman, joining a panel of construction industry experts to discuss mass timber. There are many benefits including the speed of construction, enhanced sustainability outcomes, improved site safety and reduced risk of supply delays. A relatively new product that is gaining popularity, Nick raises the question around who is responsible for educating the various stakeholders about the benefits. The questions is: who should be doing that educating about the product? Is it coming from the supplier, or the architects, or is it the clients, or is it the end user? I think it should be collective. Our successful project at Altona Primary School uses engineered timber panels to great effect. More information about this project is available here. The magazine also features an article about our name change BHA Project Management to Sensum. The Australian Education Reporter is an education focussed offshoot of the Australian newspaper. 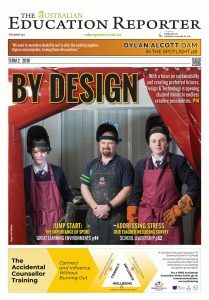 The latest issue of the national publication includes an article about prefabricated buildings as a solution for Australia’s fast-growing education infrastructure requirements. Innovative prefab buildings which are well designed can alleviate one of the current market challenges by moving prefabrication away from the production of identical, repetitive utilitarian buildings, towards high-quality, custom tailored design products. The article also covers projects that Sensum has successfully project managed Glengala/Sunshine West Primary School, and Yallourn North Primary School. All of our permanent modular school buildings are designed to meet the requirements of short delivery time-frames and flexible learning spaces. More information is available on our project pages.